National Fire Protection Association (NFPA) Standard 70E states that test tools must be visually inspected frequently to help detect damage and ensure proper operation. Check for broken case worn test leads or faded display. International Electrotechnical Commission (IEC) the standard setting organization for multimeters. 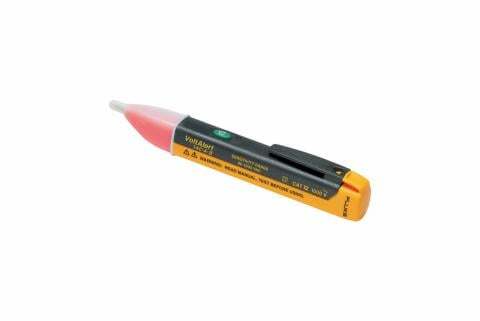 Underwriters Laboratories, Inc. (UL), US -based safety organization. Canadian Standards Association (CSA), certification entity for the European community. ETL Testing Laboratories, Inc. (ETL) for US and Canada. TÜV SÜD (TUV), a safety agency based in Germany. 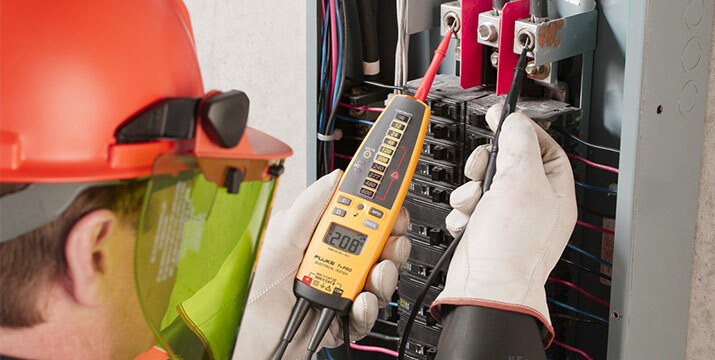 Look for 600 volt or 1000 volt, CAT III or 600 volt, CAT IV rating on the front of meters and testers, and a "double insulated" symbol on the back. Check the manual to verify that the ohms and continuity circuits are protected to the same level as the voltage test circuit. Make sure that the amperage and voltage of the meter fuses meet specifications. Fuse voltage must be as high or higher than the meter’s voltage rating. 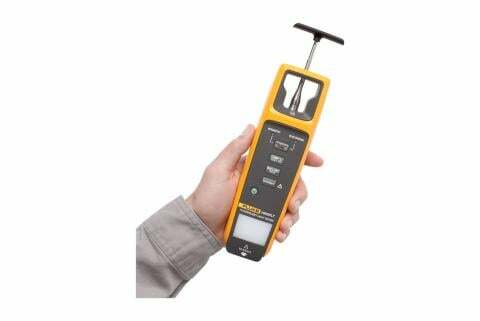 Use the meter’s own test capability to ensure that the fuses are in place and working right. Step 1: Plug test lead in V/Ω input. Select Ω. Step 2: Insert probe tip into mA input. Read value. Step 3: Insert probe tip into A input. Read value. Are voltage and current probes NRTL (Nationally Recognized Testing Lab) listed? 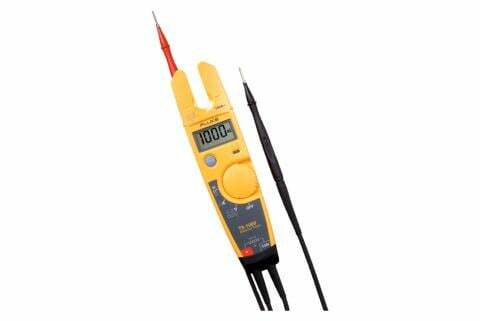 Is a magnetic hangar or other device needed to support the multimeter during use? Using properly functioning tools is vital to help protect yourself from possible injury and death. Tools that have not been inspected for the above elements or that fail a pre-work inspection should be replaced with new tools from a leading manufacturer.